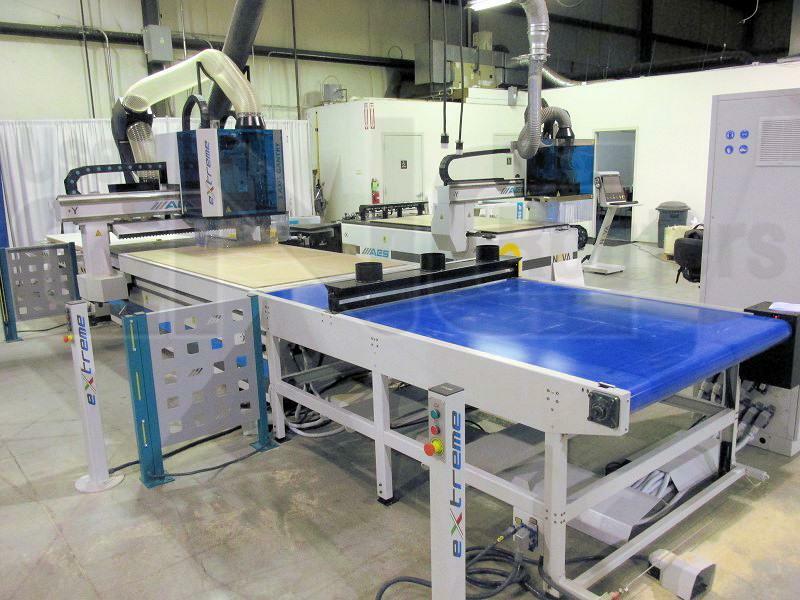 AES - NOVA 1632, ...5' x 10' Nested Base CNC Router with ATC & Boring. ANDI SELEXX Series "BDT" with ATC and Boring; only 285 hours! 2012 ANDI SELEXX Series w/ ATC & Boring - only 285 Hours! ANDI STRATOS SUP 5 X 10 with ATC & Boring in great shape! A very productive machine for a very attractive price!